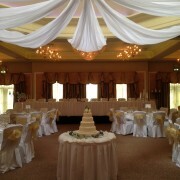 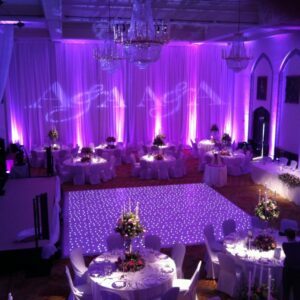 An atmosphere created for the romantic souls out there that just want the finishing touch right to end. 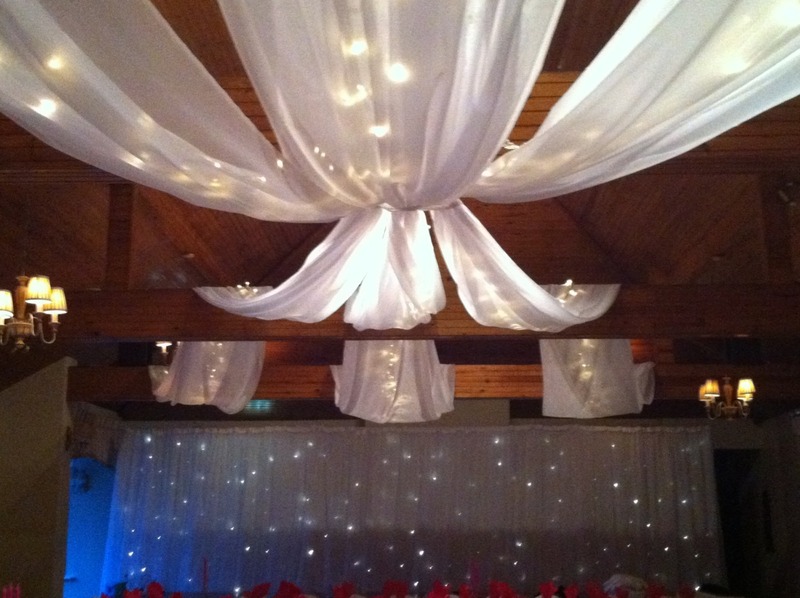 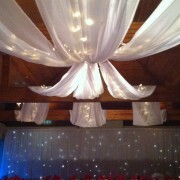 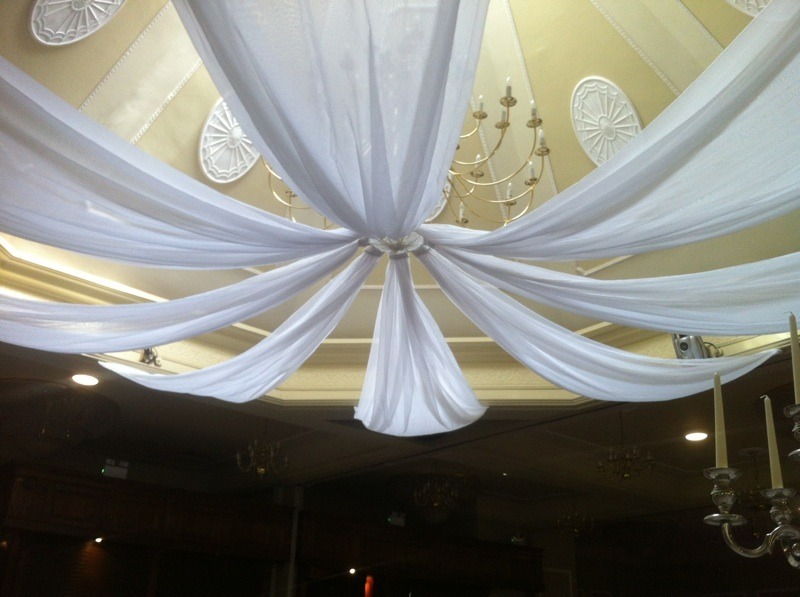 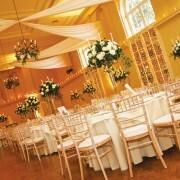 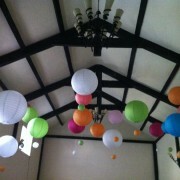 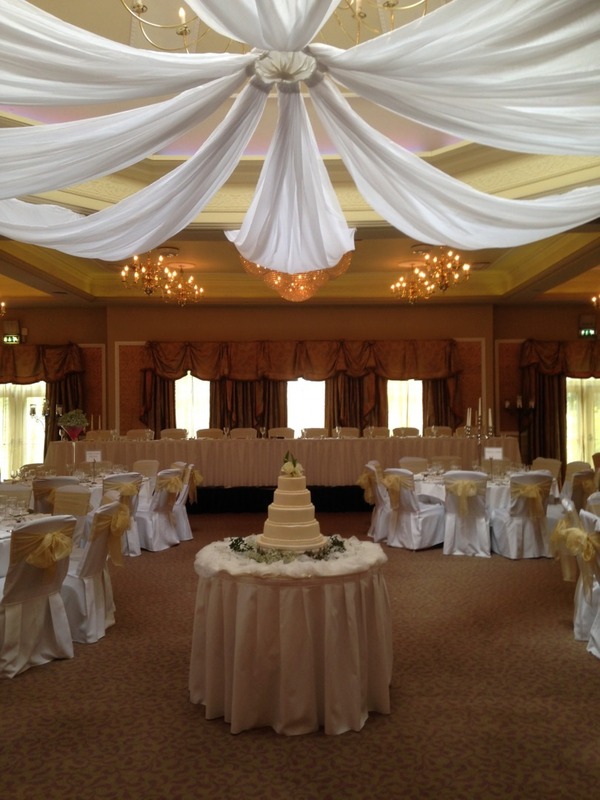 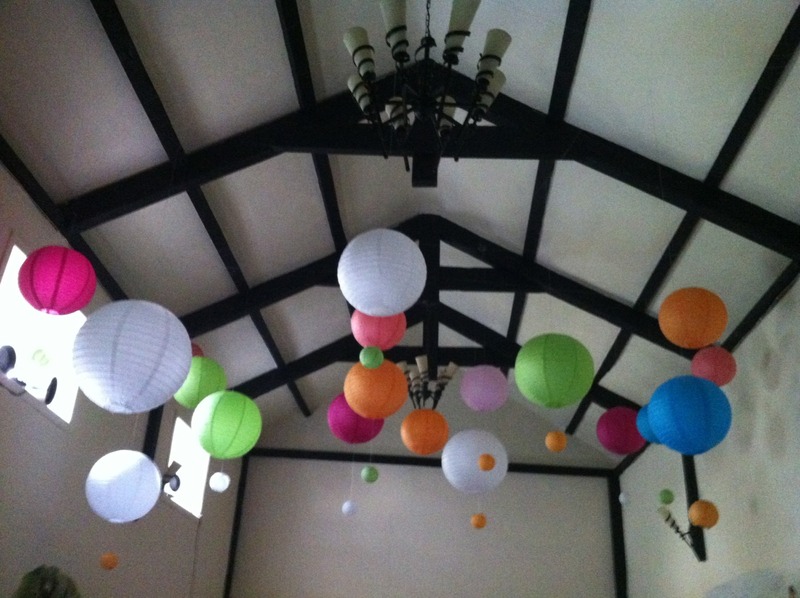 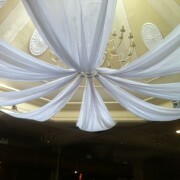 Perfect Details specialises in creating dramatic ceiling drapery for events. 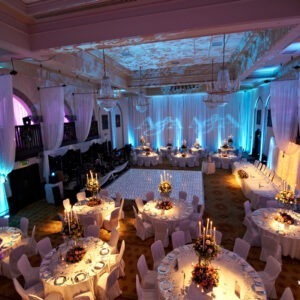 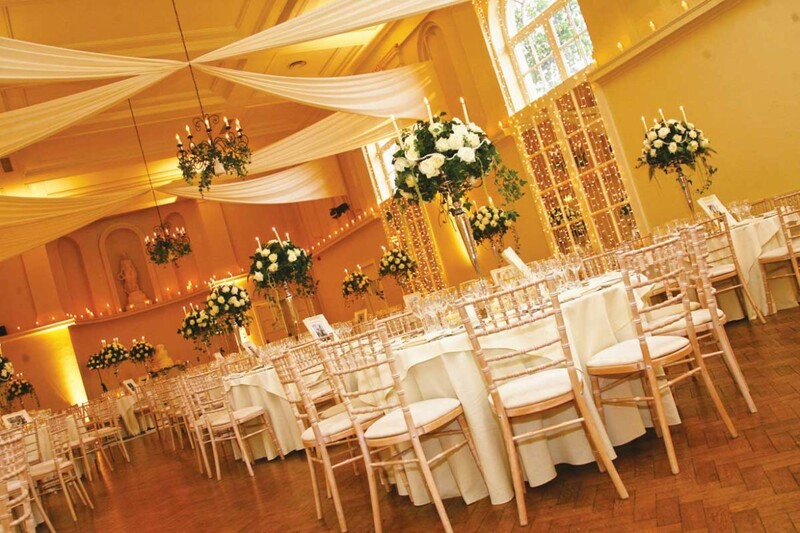 We can transform an impersonal or unattractive space into an intimately elegant or festive setting suitable for a wedding reception or other celebration. 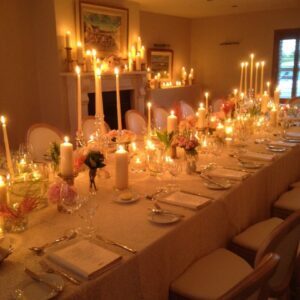 Depending on the room we have different options to create this memorable setting.